An MP has condemned an “unacceptable” delay on victims’ families getting answers about a fatal helicopter crash in Shetland more than five years ago. Four people were killed when a Super Puma L2 helicopter crashed two miles west of Sumburgh Airport in August 2013. 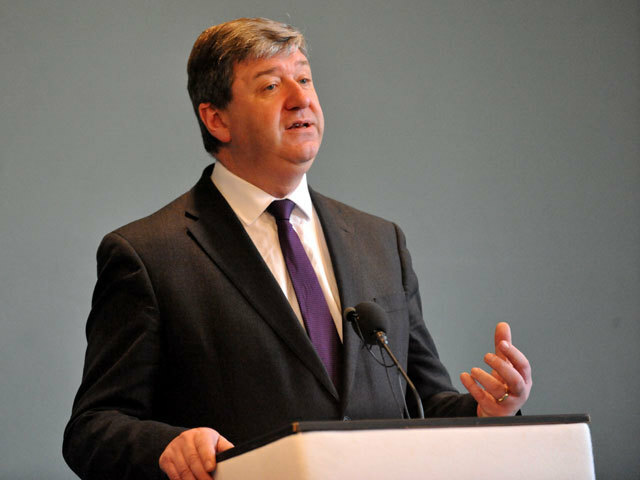 Alistair Carmichael, MP for Orkney and Shetland, condemned the delay on a decision from investigators on whether to hold a fatal accident inquiry (FAI). An FAI must occur unless the Crown Office and Procurator Fiscal Service (COPFS) decides to pursue criminal charges. Speaking at a House of Commons debate yesterday, Mr Carmichael said families are being denied closure. He said: “For those families, five-and-a-half-years after the death of their loved ones, not to know whether there are to be criminal proceedings or whether there is to be a fatal accident inquiry, is unacceptable. The victims of the crash were Sarah Darnley, 45, from Elgin, Gary McCrossan, 59, from Inverness, Duncan Munro, 46, from Bishop Auckland, and George Allison, 57, from Winchester. The Air Accident Investigation Branch (AAIB) report into the incident was published in 2016 but a decision has not yet been made by the Procurator Fiscal. A COPFS spokesman said the nearest relatives “have been kept informed” but would not comment further in order to protect any potential future legal proceedings. 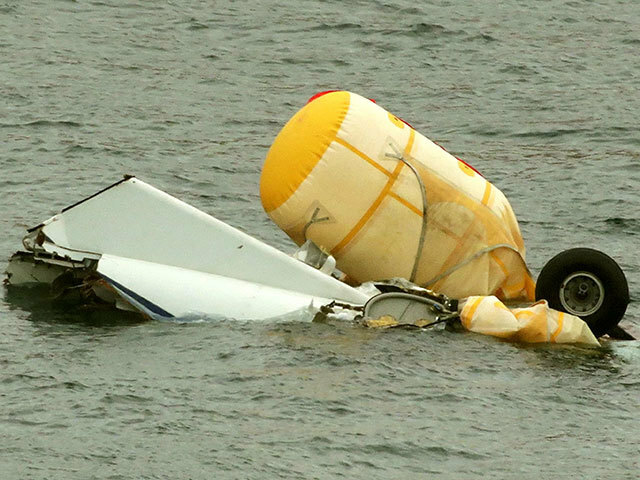 Mr Carmichael highlighted that it is not an isolated case, with an earlier 2009 super puma crash off the coast of Peterhead not having an FAI until 2014. He said this was due to prosecutors not being able to begin their work until the AAIB completes theirs. Mr Carmichael said he was told by the Lord Advocate, Scotland’s chief prosecutor, the Crown Office had to take the AAIB to court in order to acquire flight data from the 2013 Sumburgh crash. At the debate, he told MPs that a new way of working should be considered. He added: “I understand the need to keep the integrity of the AAIB intact, but we are dealing here with two public bodies, both broadly charged with the same responsibilities. Alistair Carmichael is the MP for Orkney and Shetland. The debate yesterday was aimed at assessing whether there is a need for a public inquiry into offshore helicopter safety. Should an FAI take place, which Mr Carmichel said is “all but certain”, the Scottish Sheriff presiding over it would be able make recommendations on whether a public inquiry is needed. Gordon MP Colin Clark said, at this stage, calls for an inquiry are “not constructive” as the offshore industry has a strong safety agenda. However, he added he was “not comfortable” that a decision has not yet been reached on the Sumburgh incident. A Crown Office spokesman said: “This has been a complex investigation, and we appreciate that it has been a difficult time for the families and for all those involved. “The nearest relatives of those who lost their lives have been kept informed of significant developments in the investigation and we will continue to provide information to them. © Energy Voice 2019. All Rights Reserved.